Jotun believes the European Union’s decision to approve the use of copper in marine antifoulings will ensure continued delivery of powerful benefits for both the shipping industry and environment. 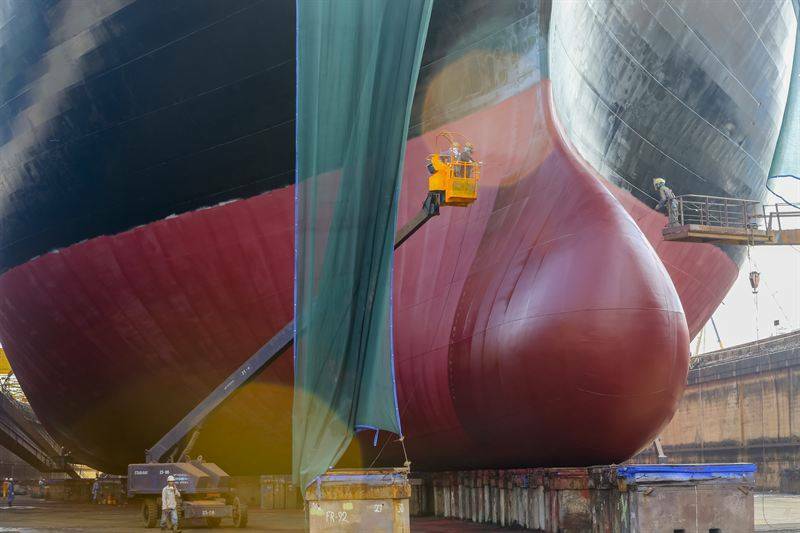 By preventing the settling, growth and spread of a wide range of fouling species, copper plays a key role in ensuring clean vessel hulls. This minimizes frictional resistance, reducing speed loss, fuel consumption, emissions, and the spread of potentially invasive marine species. “Copper’s efficacy is second to none when it comes to delivering clean hulls,” comments Mr Alfie Ong, VP Jotun Marine Coatings. “And clean hulls are integral to enhancing the sustainability of the shipping industry, both commercially and environmentally. “Measuring hull performance in line with the soon to be published ISO 19030, we see that copper – a key ingredient of Jotun’s SeaQuantum X200 – performs well above competing alternatives. This means it provides not only the best ROI for ship owners, but also the best results for the environment. To prove the effectiveness of SeaQuantum X200, which has now been applied to over 400 vessels worldwide, Jotun has developed the Hull Performance Solutions (HPS) concept. This combines the coating with enhanced technical service and performance analysis according to the soon to be published ISO 19030. On top of that HPS guarantees the performance with a cash back promise which is unique in the market. In the first ever five year dry-docking of a vessel treated with HPS (Gearbulk’s Penguin Arrow, dry-docked in late 2015), recorded data demonstrated that the ship made a staggering fuel saving of $1.5million, cutting CO2 emissions by some 12,055 tonnes, across the 60-month period (compared to the previous five years).